Calling For The Ball – What If? 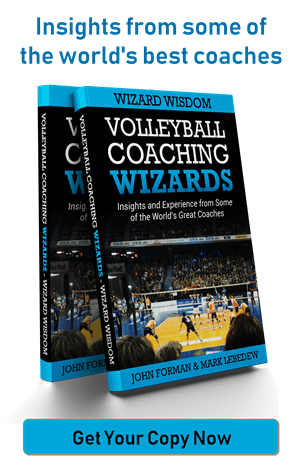 John at the ‘Coaching Volleyball’ blog recently published a post on ‘getting young players to communicate and move‘. In it he addresses methods of getting players to call the ball and move aggressively to play it. This is a topic that one hears very, very often at all levels. If a ball lands between two players then the solution is for someone to call for it. This is the obvious solution. Surely. But what if the reason that the players stay rooted mutely to the spot is because they don’t know who should play the ball? They already know how to move because you have (presumably) already taught them that and they obviously already know how to call. The area missing is the knowledge and understanding of who should play the ball. If that were the case, then telling the players to call more does nothing to solve the problem. If that were the case, then doing more footwork drills does nothing to solve the problem. Both of those solutions are more likely to inspire a player who is neither afraid to call nor to move, to do both of those things and play the ball that he / she should not*. So, what if the coach gave specific information to the players on exactly who should play each ball and when and why? As soon as you have more than one player in any volleyball related activity then you move outside the technical realm. There is no technical solution. When multiple players are involved the problem is actually organisation and understanding, in some order. To solve that problem you need to increase understanding and clarify. And that is what the coach must do. *A team should be structured in such a way that all areas and phases of the game are covered and that players have specific roles in each situation that provide the BEST outcome for the team. A high level of structure and organisation is interested not in keeping the ball off the ground and getting the ball over the net, but in how to carry out those activities as a group to the best advantage of the team. 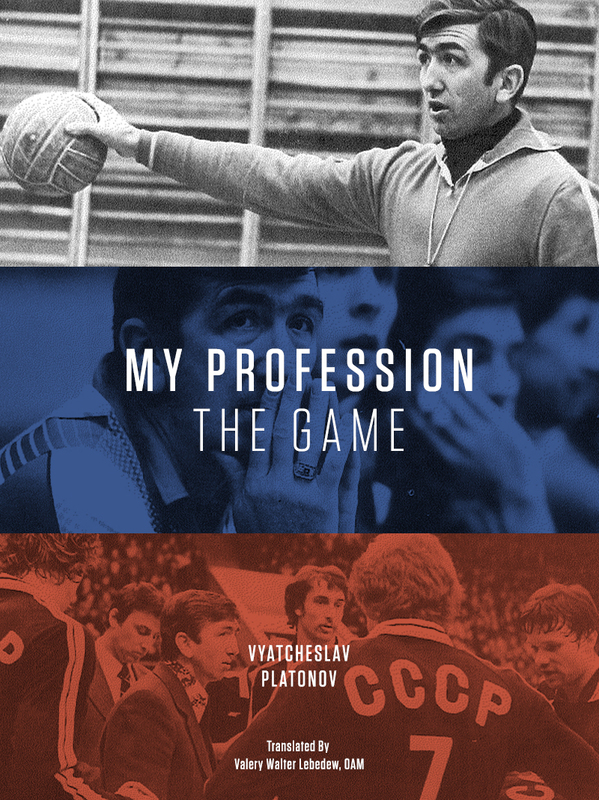 Olympic great Vyacheslav Platonov reveals his coaching secrets here. I agree with you with a couple reservations. When the team is highly trained and all players know whose ball it is, lets say the ball will land between player A and B. Its player A’s ball and everyone knows it, but we don’t know for sure that player A is going to take it. If player A calls for it I think it just reassures everyone that player A is going to take it and so everyone else can prepare for the next play. I would like to know why you think this is a bad thing! Secondly when coaching juniors and they are not at the highly trained stage there may be questions from some or all players whose ball it is. So I think it is probably more helpful during the learning stage. I think as team and skill develop the calling need tends to drop off. What do you think Mark? I think that at a young age the coach must clearly define the rules and roles in specific situations, especially serve receive and a couple of others. That is the most important part, that is what gives the players the information about what they should call and when. With more experienced players in your scenario, I work with them on their body language in those moments. I make sure that the player who should not play the ball actually moves away from the action. That is a very powerful communication tool between players and in many cases is more important that anythin verbal.